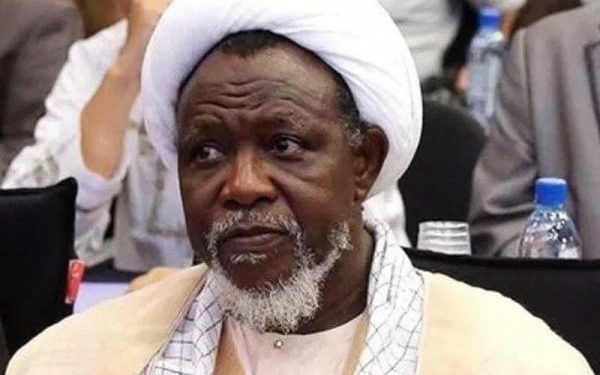 The Kaduna State High Court on has adjourned the trial of Sheikh Ibrahim El-Zakzaky and his wife, Zeenat. The court said the adjournment was necessary because of the appointment of the trial judge, Justice Gideon Kudafa, as a member of the Election Petition Tribunal in Yobe State. 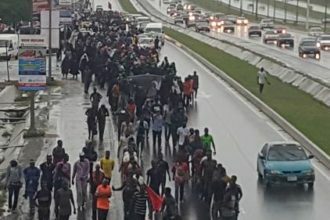 El-Zakzaky who is the leader of the Islamic Movement of Nigeria (IMN), is facing trial over allegations of homicide, unlawful assembly, and disruption of public peace, among other charges.